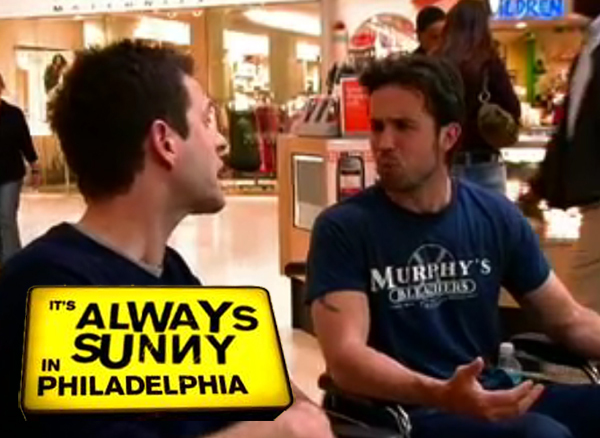 Watch Its Always Sunny in Philadelphia RIGHT NOW! This is the best show on TV since Seinfeld, and if you don’t like Seinfeld, well, this show is still hilarious. It revolves around 4 people and Danny DeVito. They basically screw each other over, come up with schemes, ruin themselves. Its genius and mad funny. Although I don’t like this season as much as others, the show is still entertaining and I recommend watching season 2. Why watch it on TV when you can watch it online? Well I don’t have cable TV so watching it online is perfect.